Superstar Salman Khan is gearing for the release of his film Bajrangi Bhaijaan on Eid. The Dabangg Khan starrer is already making waves with it’s trailer and song. Recently the maker of ‘Bajrangi Bhaijaan’ have released a new song ‘Bhar do jholi Meri’, sung by Pakistani singer Adnan Sami. 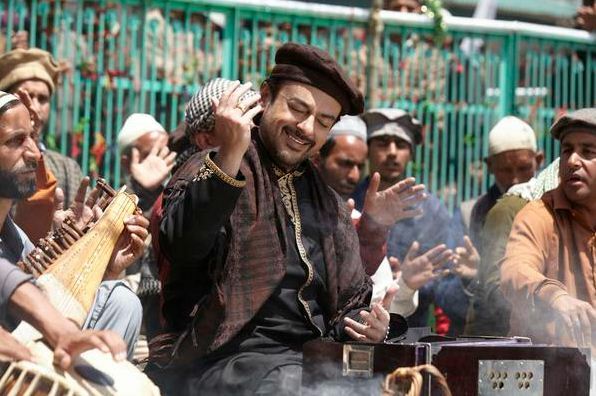 The qawwali went viral soon after its release, it was originally sung by Amjad Sabri. Now Pakistan’s record label EMI Pakistan and Amjad Sabri qawwal, have decided to take action against the makers of ‘Bajrangi Bhaijaan’. We shall keep you updated on this matter soon, but for now ‘Bajrangi Bhaijan’ is all set to release on Eid.